Watch the video below for some highlights of previous photography courses for kids & teens! We will be teaching an inspiring 3 day photography course for kids & teens ages 10-15. 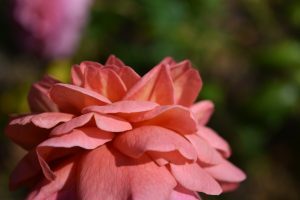 Your teen will learn how a camera works, what exposure means, how to use depth of field, shutter speed, and the fundamentals of composing an amazing photograph. Each day they will learn new skills, building up their course portfolio for a photographic exhibition at the end of day 3, where parents will be invited to attend and celebrate their children’s amazing work. Today’s course will be an introduction to photography , we will teach out students how to use their cameras technically, explaining how a camera works, and how their cameras actually produce the photographs they take. We will focus on using depth of field, aperture and perspective. We’ll then go out and put it in practice by taking sharp wildlife and nature photographs in the wonderful surroundings. It’s all about action today, and capturing it on our cameras. We will cover what shutter speed means and how to take sharp action shots vs long exposures. We will run, jump and possibly splash to produce great action photographs. There will be torches ready to draw with light, so the children understand how a long exposure works too. On top of understanding how a camera works, today we will teach your teen how to compose an interesting photograph. 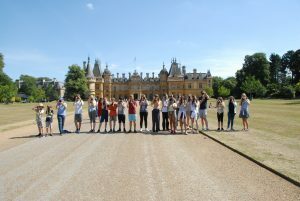 By introducing the children to famous photographer’s images, we will discuss the rules of composition and inspire the kids to go out and create their own masterpieces in the beautiful grounds of Waddesdon Manor. 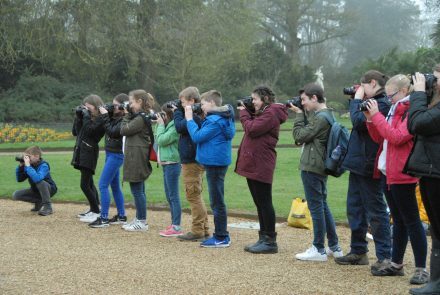 The teens will assess their images created over the 3 days at Waddesdon choosing their top 6 to print out for the exhibition. If they rent a camera, they will receive their images via email the week after the course. ** Parents are invited to attend our exhibition on the last day starting at 3.15pm. Magnificent house and grounds in the style of a 16th-century French château. Surrounded by views of Oxfordshire, the Chilterns Hills, the Vale of Aylesbury and just a train ride away from London. 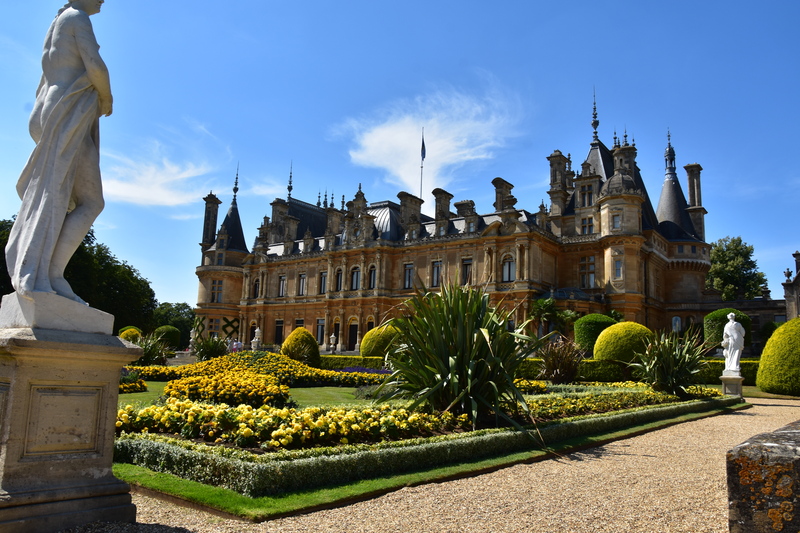 Explore this French Renaissance-style château built by Baron Ferdinand de Rothschild in 1874 to entertain the fashionable world and to house his collection of fine art. 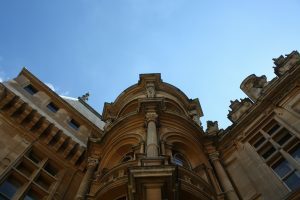 They’re continuing the tradition today of entertainment and hospitality with events celebrating food and wine, and opportunities for you to explore their history, collections and gardens through changing exhibitions and special interest days. 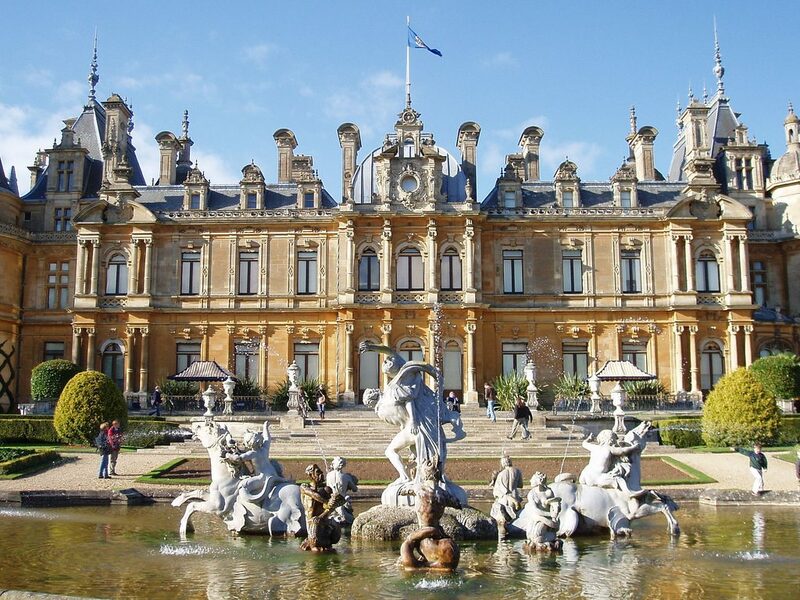 Step back in time in the Victorian style gardens, gaze at flamboyant colours on the parterre amid the ornate fountains and statuary. Unearth the rare and exotic birds housed in the roccoco style Aviary found in the heart of the gardens or be an adventurer in the woodland playground which winds through the trees. Make use of this wonderful natural environment and explore the trail around the gardens; hunt for bugs and spot wildlife along the woodland walk.